A study of the evolution of consciousness from the simplest organism, through the self-aware human being, to enlightenment. 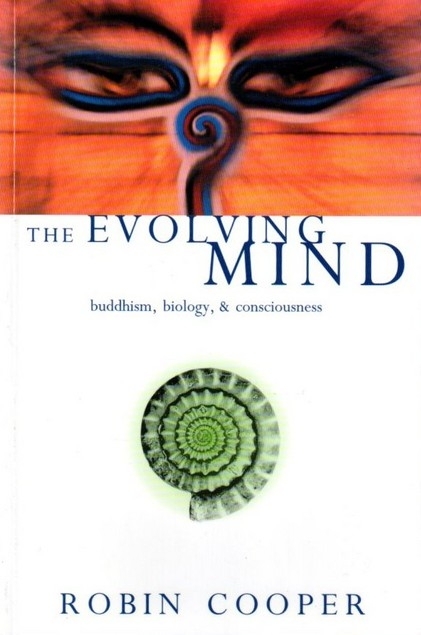 Viewing recent theories from a Buddhist standpoint, the book sees evolution as a process of perpetual self-transcendence. As life on Earth evolved, the human species emerged from the animal kingdom with a new kind of consciousness. But has evolution stopped with the human mind? Or could human spiritual growth be the continuation of biological evolution? In this book Robin Cooper asserts that there is a next step, involving not further biological development but a radical transformation of consciousness. It is here that the great traditions of science and religion come together. As both scientist and Buddhist, Robin Cooper (Ratnaprabha) has a unique perspective on evolution, and his detailed account of this meeting between two apparently different worlds makes an entirely new contribution to the field of evolutionary science.